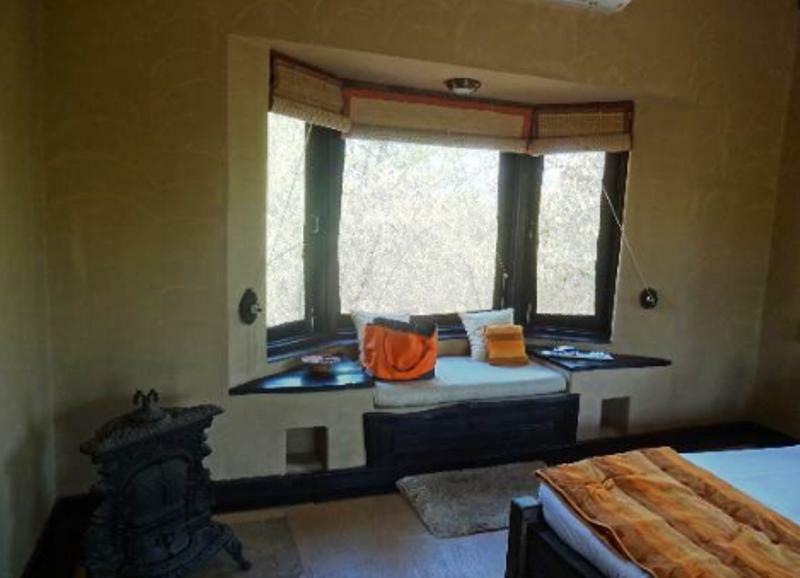 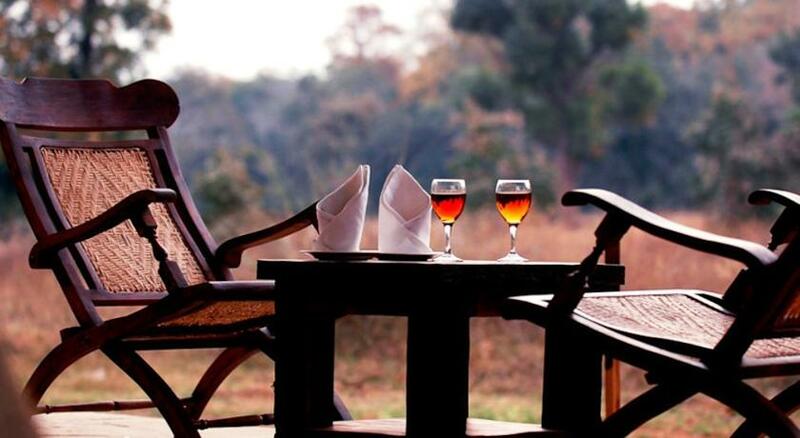 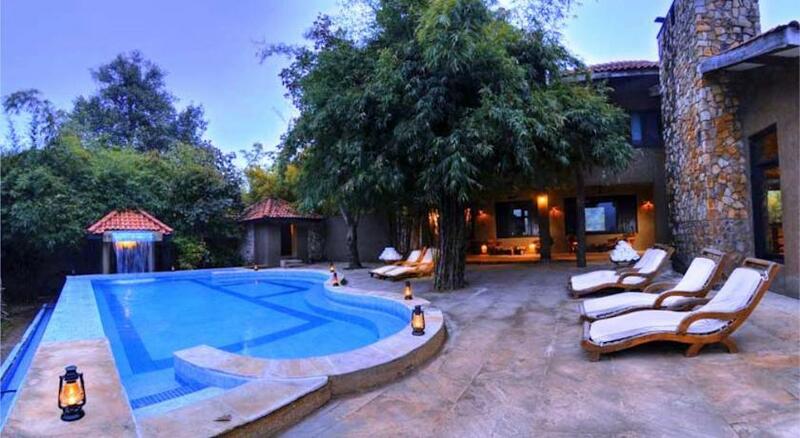 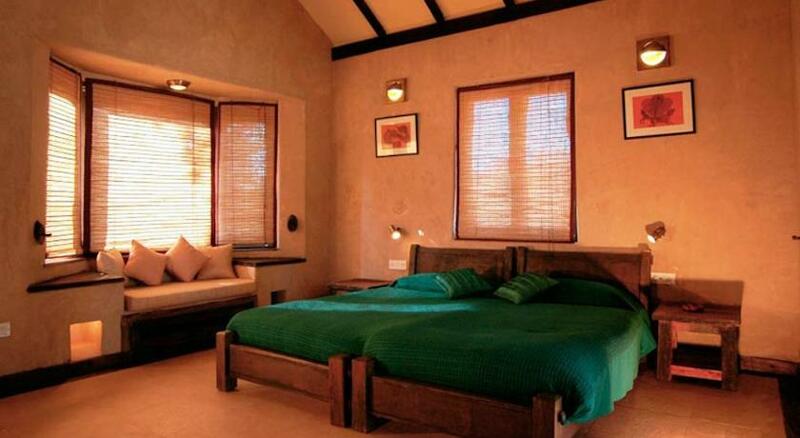 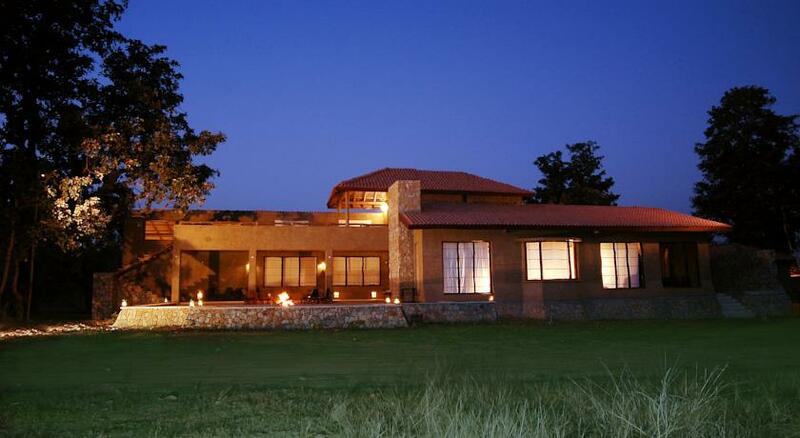 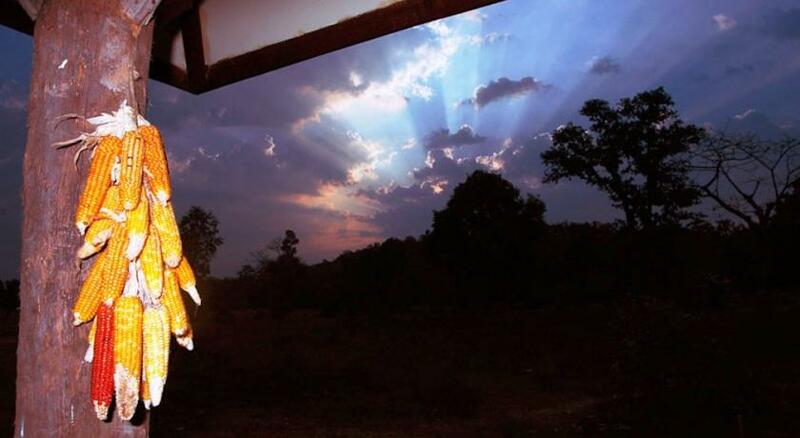 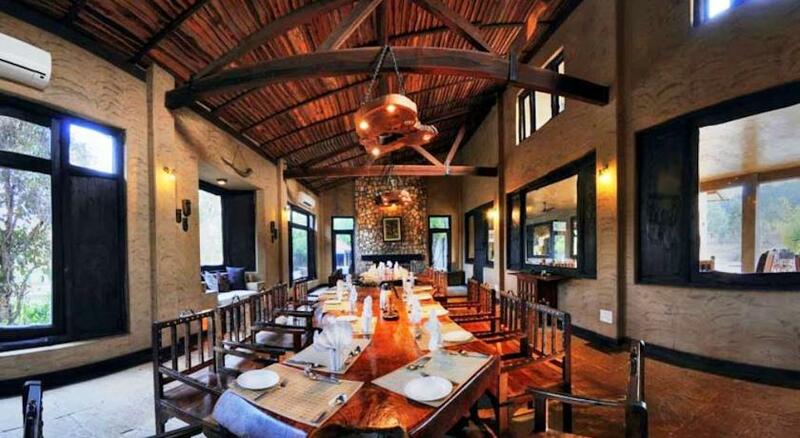 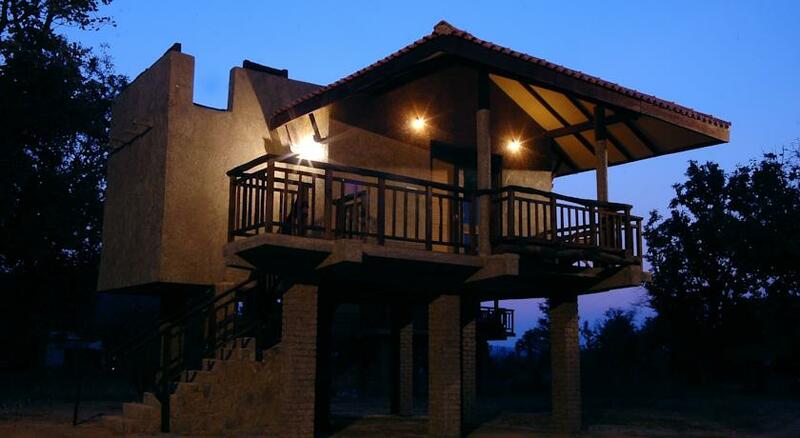 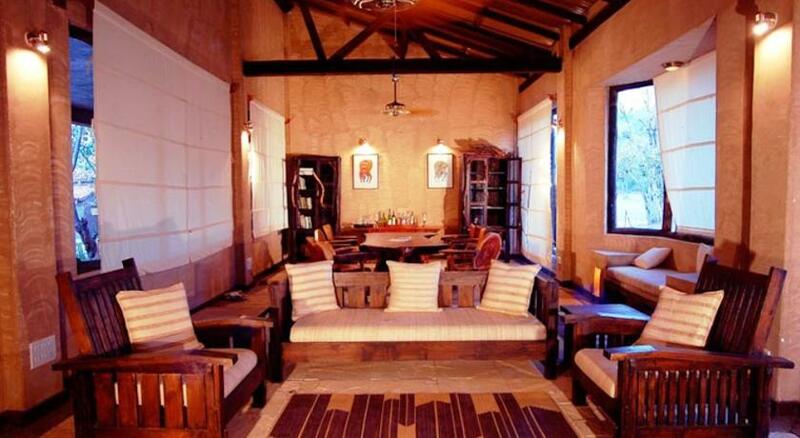 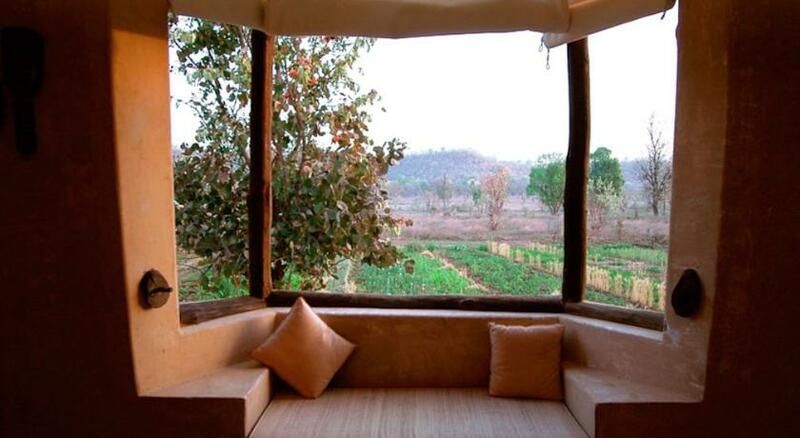 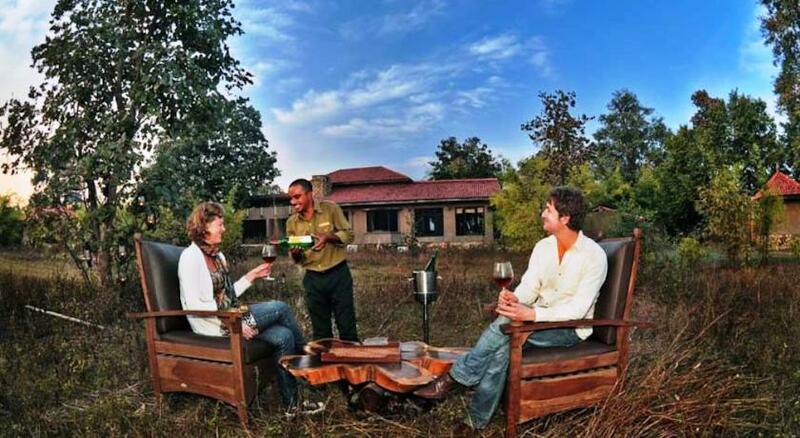 King Lodge is one of the popular 3 star hotels located in Rancha village of Bandhavgarh National Park. 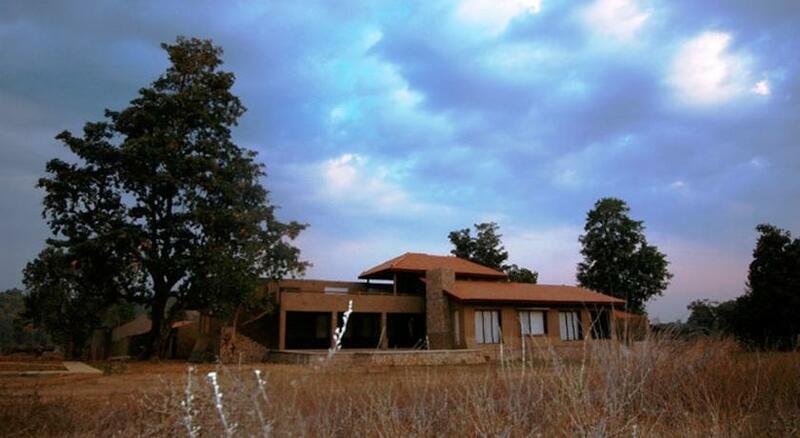 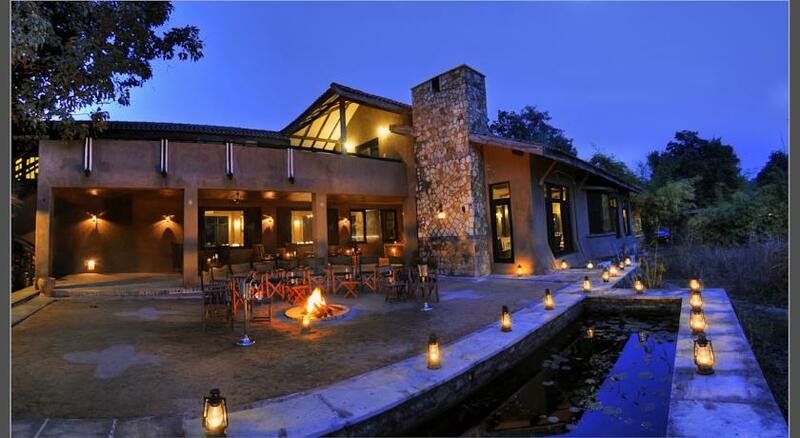 It comprises of 18 cottages that are nestled in an area of 08 acres. 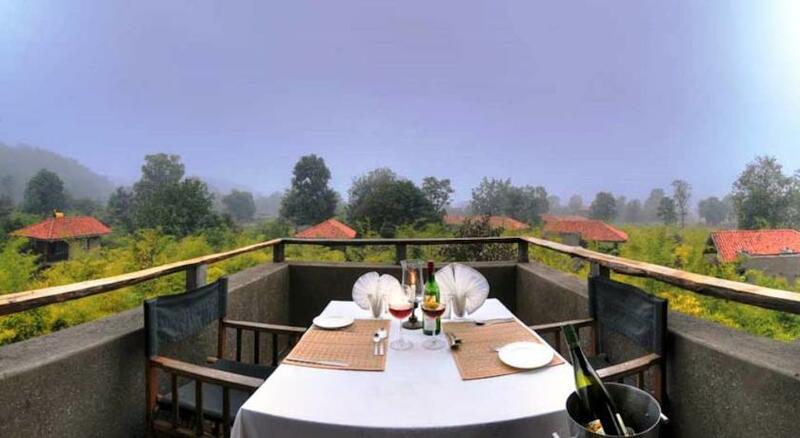 It is one of the most reviewed one for the fact that it is located between the natural surrounding and has got some of the great serenity to enjoy with your family and loved ones. 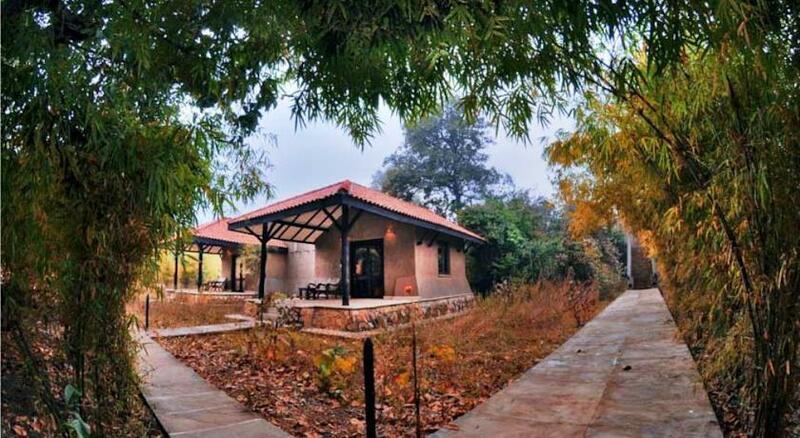 Besides the modern infrastructure facility available here, makes this place even more worthy one to live. 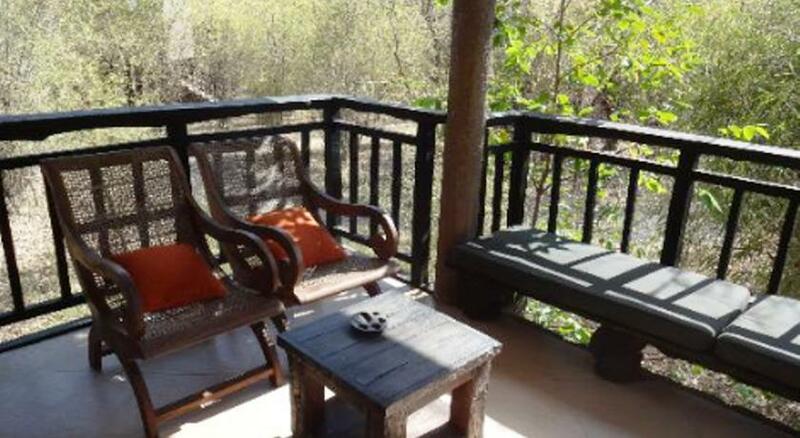 Just a ten minutes’ drive from Bandhavgarh National Park’s Tala Gate, it is one of the popular place to visit. 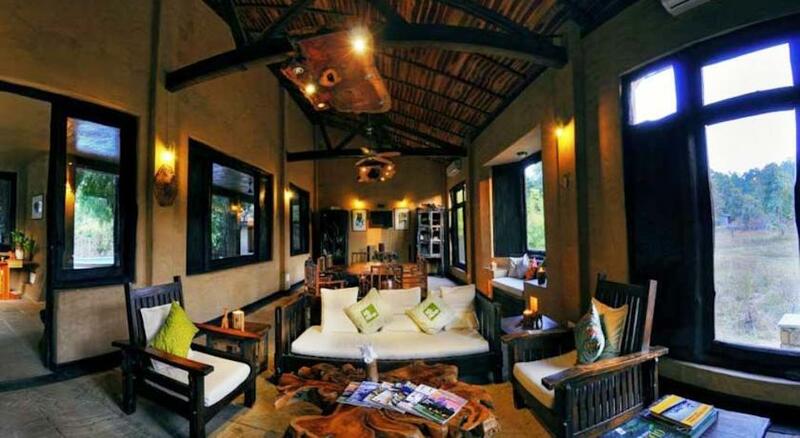 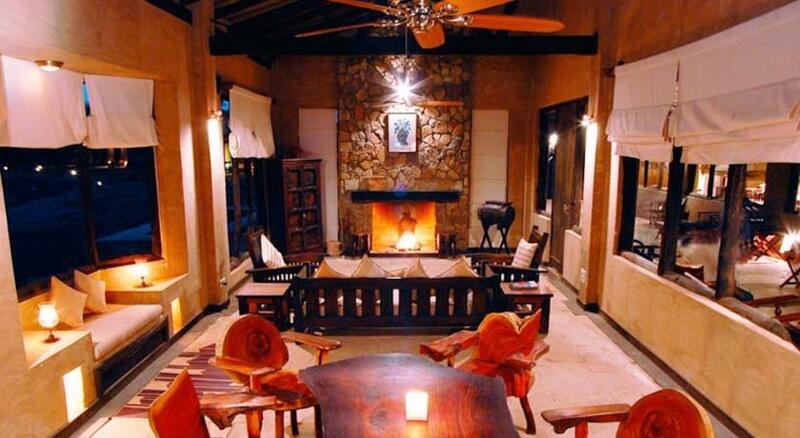 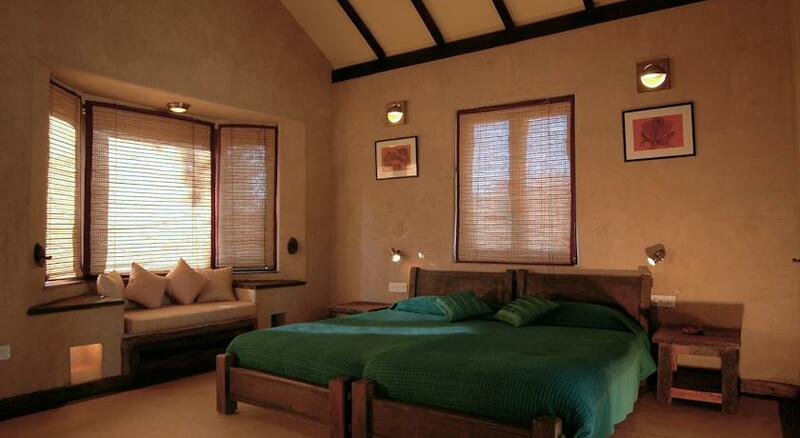 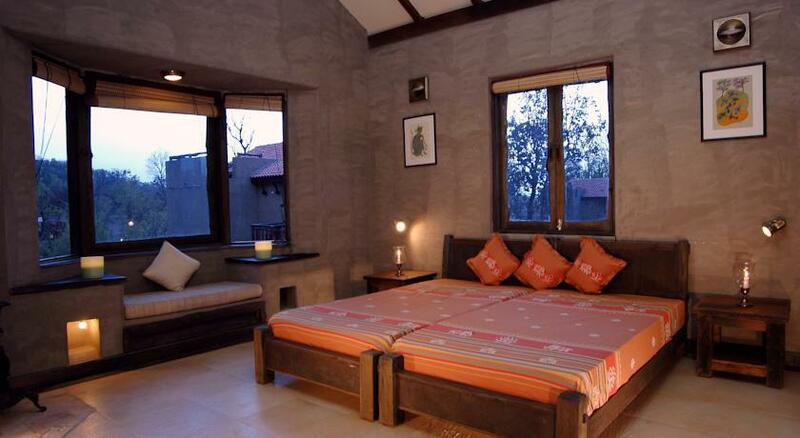 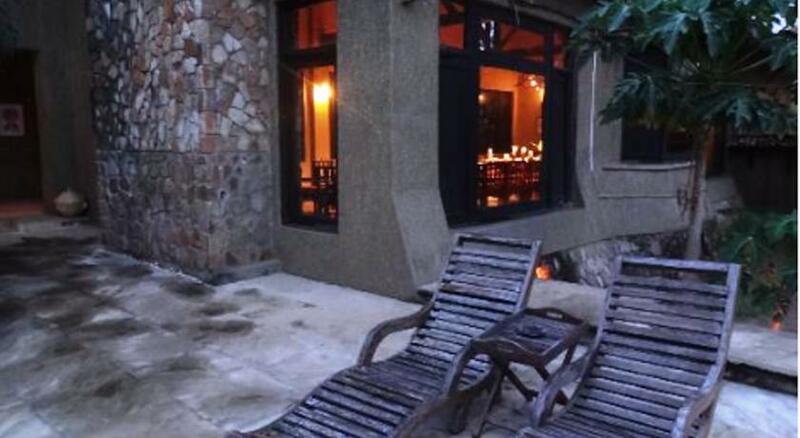 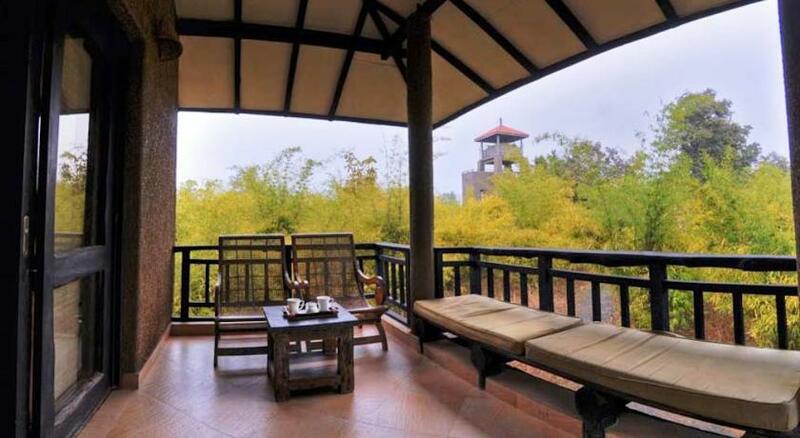 The place consists of 18 cottages, which are all air-conditioned and have all the modern facilities. 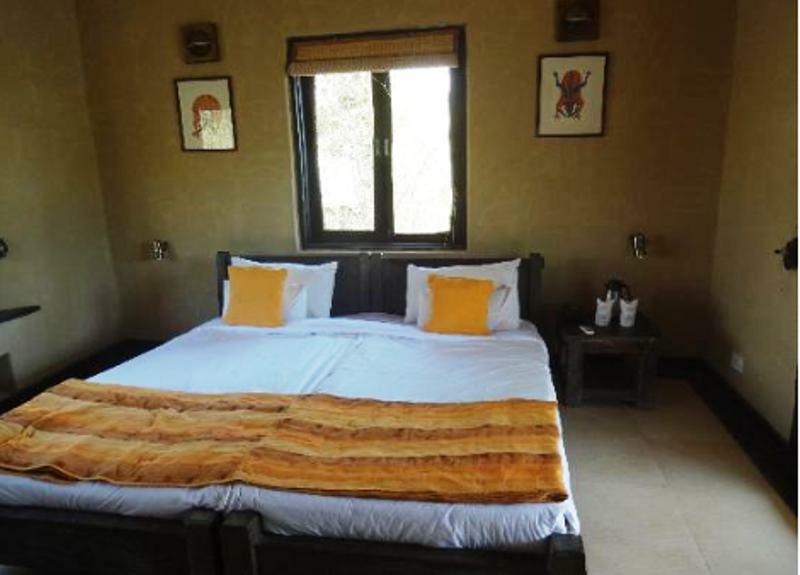 Besides the rooms have good king size bed with spaciousness that is much needed. 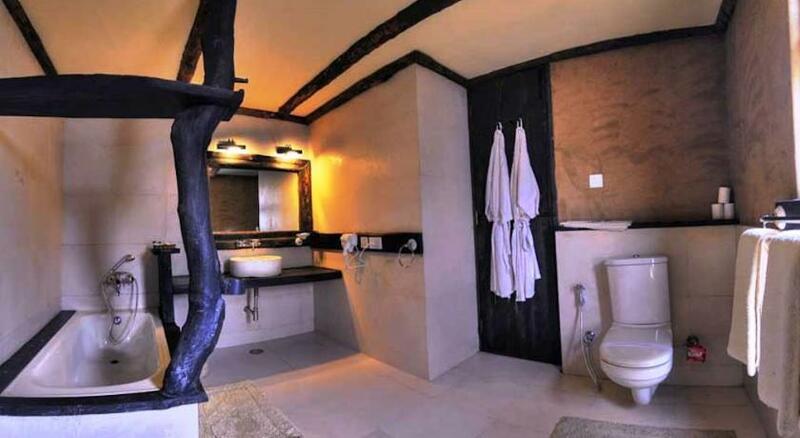 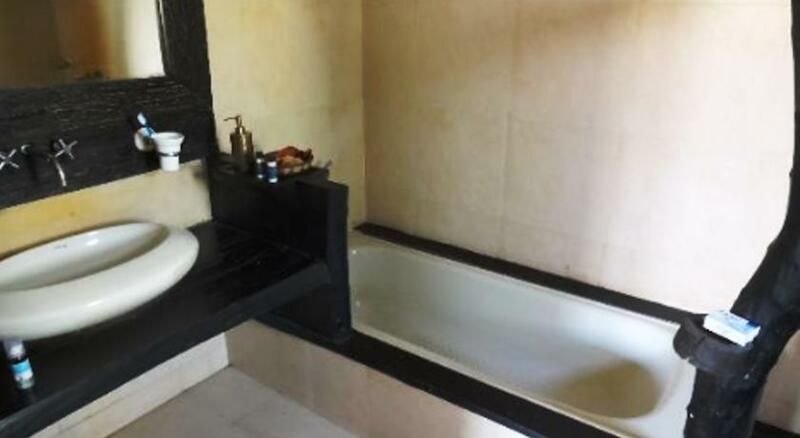 The modern bathroom and the large private sit out with views of the forest makes this stay even more pleasant with your family. 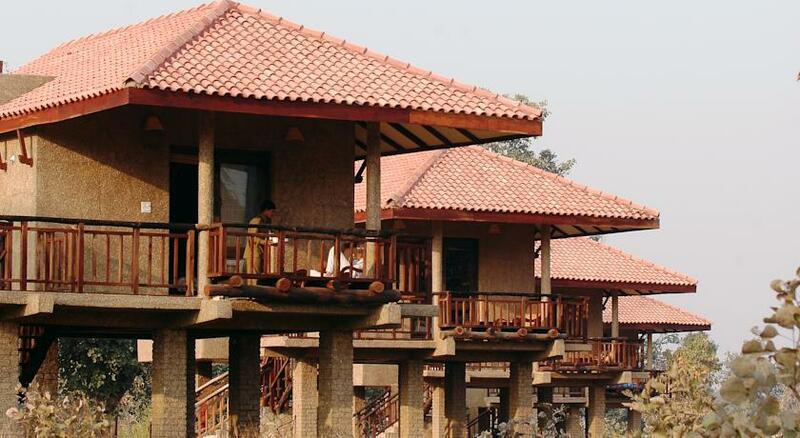 There are only cottages which you can choose depending on single sharing or twin sharing basis. 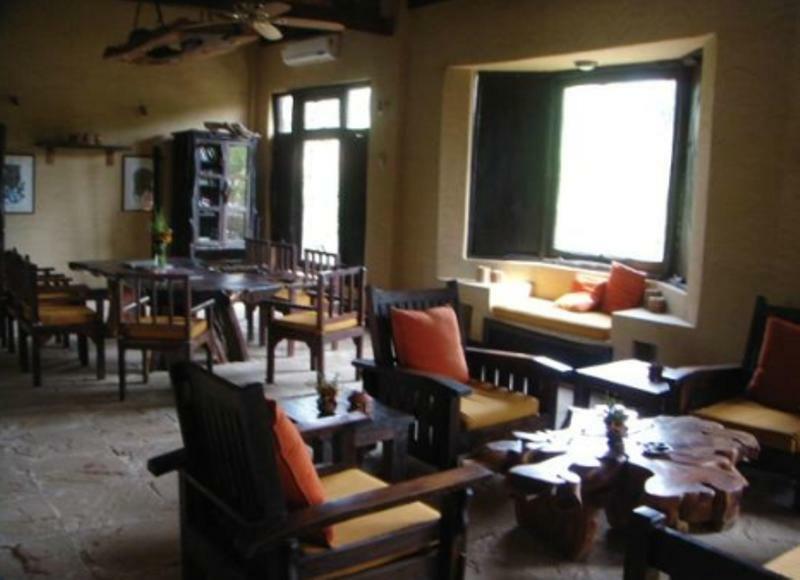 There is a pretty good comfortable multi-cuisine dining where you will be served with lunch, dinner and breakfast. 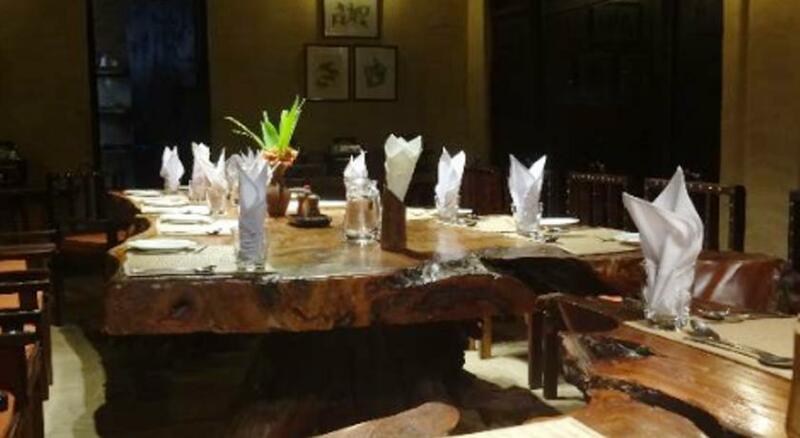 Besides, the dining rooms are clean and offer excellent food quality and quantity. 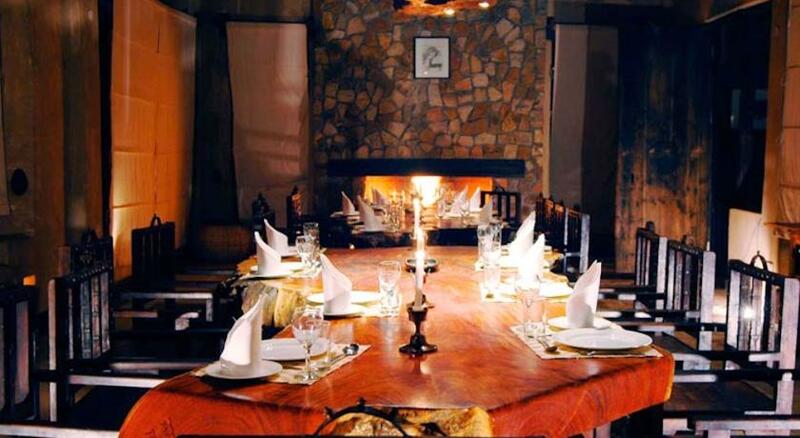 Make sure you taste the Paneer platter which is quite a popular dish here.